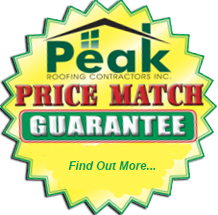 Energy Savings | Peak Roofing Contractors Inc. Replacement windows from Peak Contractors not only look amazing, they also provide a means to significantly reduce your home’s energy loss and save on utility costs. Think about this: 80% of a window’s construction is glass, which readily conducts heat and cold. By using these advanced glass options, you can enjoy increased glass performance. Double insulated glass. Insulated glass is created by sandwiching two panes of glass together, separated slightly by a spacer bar and sealed on four sides. The dead airspace between the panes can be left as is, or filled with another gas to increase energy efficiency. For even greater effectiveness, triple insulated glass is also available. Insulated window construction has made single-pane windows nearly obsolete. Low-E glass. Produced by applying a microscopically thin layer of metal to the glass surface, low-E glass reflects heat inward or outward and reduces the fading effects of UV rays on carpet and furnishings. Due to drastic differences in climate within the continental U.S., low-E glass can be designed to combat heat loss in cold climates, heat gain in warmer climates or a combination of both. Gas fills. Argon or krypton gas injected between window panes slows the transfer of heat across a window because these gases are denser than air. They’re also odorless, colorless and non-toxic, making them a significant energy-saving insulator. Warm edge spacers. For years, aluminum spacers were used to hold apart the layers of glass in a window unit. However, because aluminum easily conducts heat, the heat loss allowed at these edges undermines the gains of advanced glazings. Warm edge spacers reduce heat loss and improve appearance over other insulating glass spacers. Energy-efficient glass packages can save you up to 30% on heating and cooling costs when replacing single-pane windows with insulated glass windows, keeping your home more comfortable and increasing its value. Peak Contractors is one of the leading replacement window installers in Northern Virginia. 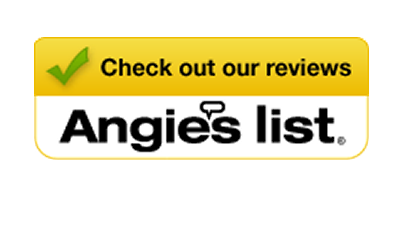 With two decades of experience under our belt, our installers are the best in the business. 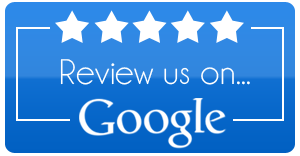 Give us a call at (703) 753-4585 for a FREE, no-hassle quote! If lately you’ve been thinking of installing new energy-efficient windows, updating your main entryway or having a door repaired, Peak should be at the top of your contractor list. We feature window and door brands that provide the beauty, energy savings and ease of use that you desire for your home. These brands offer the perfect combination of style, beauty and long-lasting service life. Plus you’ll get lower energy bills with their advanced energy-efficient technologies. Call us today at (703) 753-4585 for a FREE, no-hassle quote!